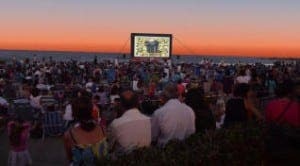 MOVIE-LOVERS will be lining the beaches in Malaga this summer. As part of the annual Cine Abierto festival, a total of 64,000 spectators will view a scheduled 121 screenings. 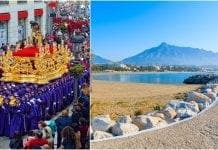 Taking place on beaches including La Malagueta, La Misericordia and El Deda, screenings will also be held in nearby parks. Among the films being shown are Jurassic World, The Minions, Interstellar and Midnight in Paris. Some of the screenings are free of charge and the festival runs from June 24 to August 12.